It took him 17 years to realize his goal of climbing all the top 14 peaks (over 8,000 meters), including Everest, K2, and Kanchenjunga. Of the thirty people to accomplish this rather amazing feat, Hirotaka Takeuchi is the first Japanese mountaineer to do so. 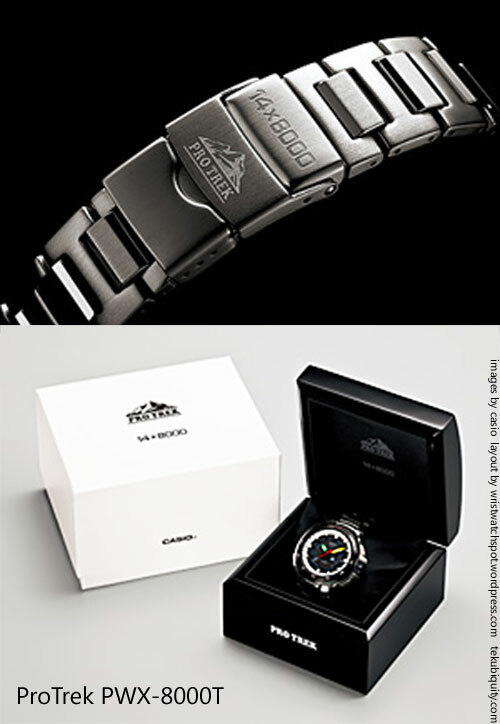 To commemorate the achievement, Casio will be distributing a collaboration watch (limited to 300 units) on October 13, 2012. 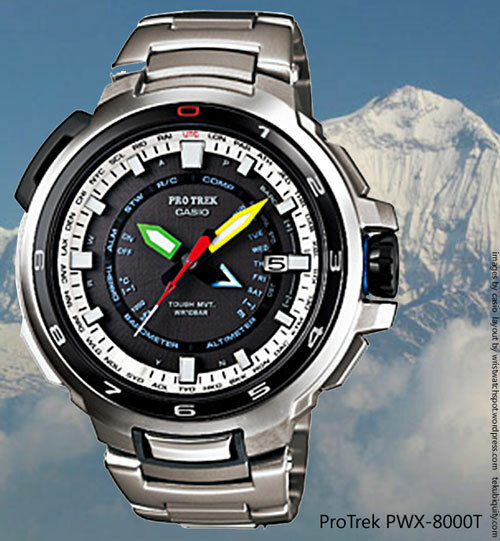 This timepiece is designated as model PWX-8000T and it is based on their new ProTrek flagship model PRX-7000T with some special added elements: colored hands and custom caseback and clasp. The price for this special edition is 147,000 Yen (approx. $1,900 USD). 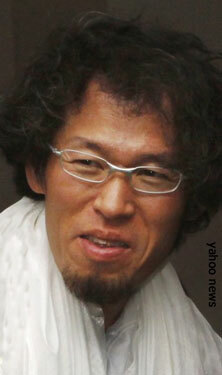 Check out this video (below) of Hirotaka training for his last climb. His style of climbing, without a lot of extra equipment and oxygen is brave and reckless, but there’s an admirable athletic purity to it as well. For more information about the mechanics of this watch, click the link below. And it seems that as fast as these products can be reported on, watchtanaka.com get ahold of the real thing and gets a video posted. I am grateful beyond words for the work that watchtanaka.com does to help us all get such a close look at these products that are often so rare.